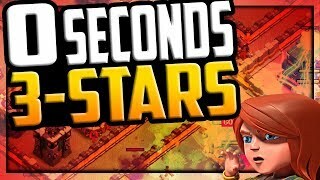 ZERO Seconds - THREE Star! 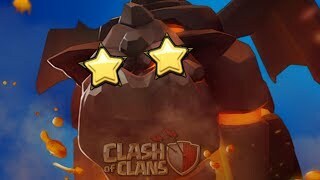 Clash of Clans EPIC Clan War League LIVE Attacks! HOW TO USE QW MINERS TO GAIN HUGE LOOT! 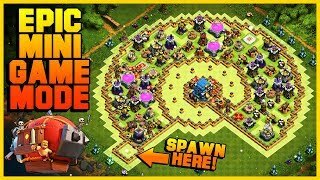 - Free to Play TH10 - "Clash of Clans"
GETTING READY FOR TH7! 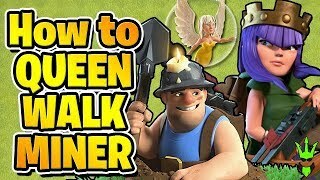 - How To Clash Ep. 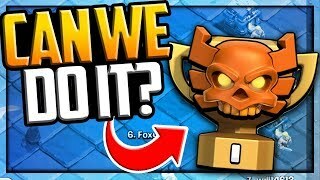 18 - "Clash of Clans"
Can We Get to The TOP?! 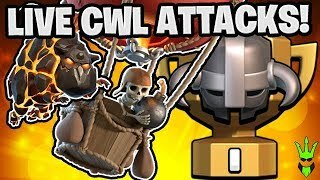 Clash of Clans Clan War Leagues Season 4, Day 1! 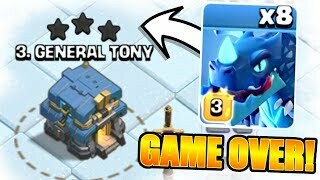 INSANE 3 StAR Attempt!! 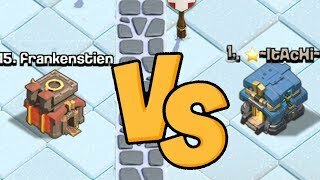 "Clash Of Clans"BESt tH 10 Player!! 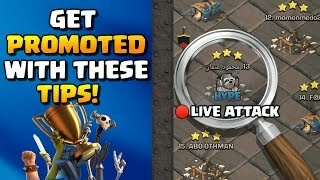 ...watch this if you want to get promoted!! 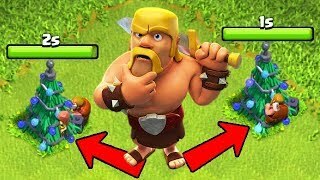 Clan League Tips in Clash of Clans! 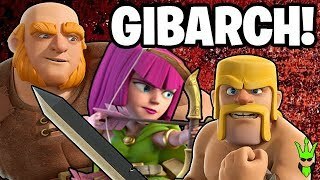 HITTING LIVE CLAN WAR LEAGUE TRIPLES! 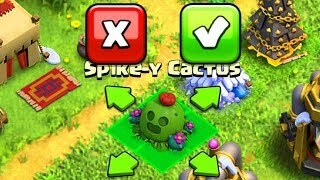 - TH11 & TH12 LaLoon Attacks - "Clash of Clans"